Emergency plumbing for hotels: Featured hotels in Streatham Park maintain good business and attract business travellers and tourists. If one check at the reviews of these hotels, many good reviews can be found. At London Gas Plumbers, we are happy about it. Make guests loyal: Attracting guests is one aspect, but at the same time you need to make them loyal with standard plumbing and heating installation services. London Gas Plumbers try to step into this gap with emergency services. We have more than 25 years of experience to stake a claim for this great responsibility of providing services to big hotel properties. Local plumbers: Hotels need to meet the expectation of guests with maintenance services. Hotels like Pelican London and Residence, Holiday Inn Express London, The Justin James, The Wimbledon Hotel, etc., require emergency maintenance services to retain their valuable guests. Partner with us: Blocks lead to flooding in toilets or sinks, and it can catch you unawares. Quite often what happens is, maintenance staff will be on leave, or suddenly sick and left for the day, etc. 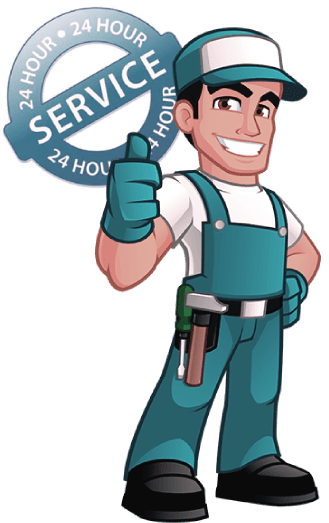 It is at this time you need the service of commercial emergency plumbing locally. Yes, partner with us as we have more than 25 years of experience in plumbing and heating for thousands of commercials and homes in London. Remove all leaking sinks and taps. Hotels, check whether your kitchen outlets are blocked. Call our emergency plumbers for help. The outside drainages can be blocked by tree roots. Call us for root removal. Residences of Furzedown, check you have gas safety. Call us for new gas installation, gas pipe inspection and testing, stove servicing etc. Our gas engineers are certified professionals and they will give you gas safety certification.